LOW AND SLOW…RIBS 6 hours, brisket 12 hours and pulled pork 14 hours in the smoker. Chicken cooked 4 hours over oak coals. 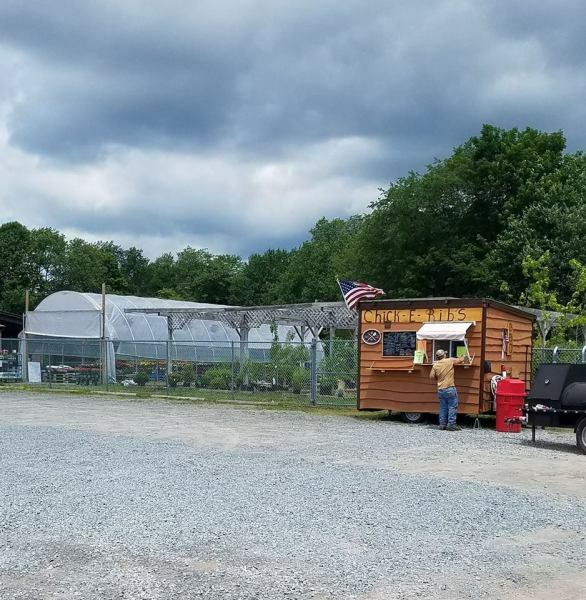 Route 52 @ Stephenson’s Garden center.